There are plenty of reasons to dislike Sydney’s public transport system, but the Family Fun Day Sunday tickets are certainly one of Sydney Train’s saving graces. For $2.50 per person, your family can enjoy unlimited travel all day Sunday in Sydney, Newcastle, the Blue Mountains, the Central Coast, Hunter and Illawarra areas, by train, bus, ferry and light rail. Such a great deal. Here’s the first of a series of posts I will do to give you some ideas for where to take public transport with the family on a Sunday. From the inner west, we take the train to Circular Quay. There’s always plenty to see at Circular Quay- buskers line the wharfs and it’s great fun to take the time to wander along and watch some of the entertainment on offer. The Parramatta Rivercat leaves every hour from Circular Quay and travels past Darling Harbour, Cockatoo Island and down the Parramatta River past Sydney Olympic Park and finally, to Parramatta. The kids love the constantly changing scenery on the Rivercat- it’s a great way to make the journey part of the fun of the day. Hundreds of thousands of families across the country will celebrate Mothers’ Day this weekend. For many, it is a day to spoil our mums but it is also a time to spend together as a family. So, with that in mind, here are my top 5 ideas for things to do as a family this Sunday. 1. Sculpture at Scenic World Fans of ‘Sculpture by the Sea’ on the Bondi Coastal Walk will love Sculpture at Scenic World in the Blue Mountains. 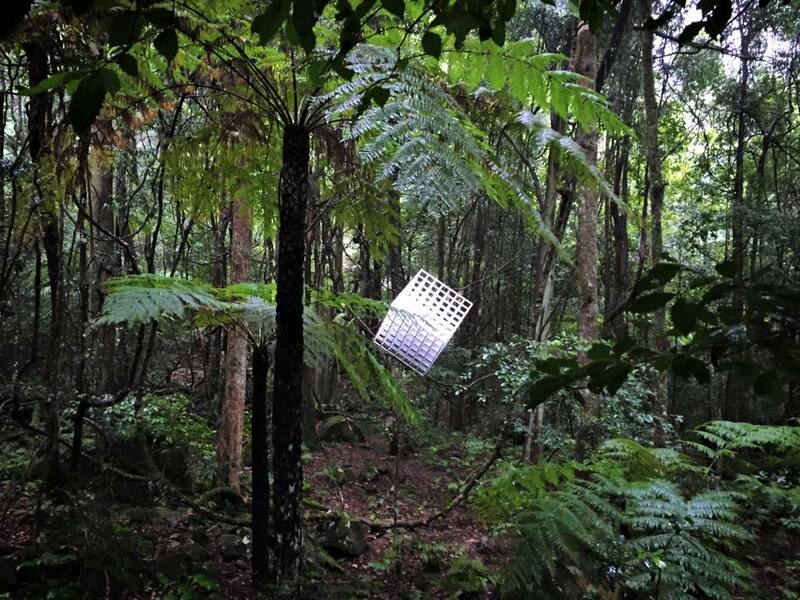 Thirty three sculptures by a range of Australian and International artists are dotted alongside an elevated boardwalk among the Jurassic rainforest. Your entry price also gives you access to the Scenic Skyway, The Scenic Railway and the Scenic Cableway each give you amazing views of the Jamison Valley. The sculptures keep the kids interested along the thirty minute walk along the Scenic Walkway and the ‘rides’ add another level of excitement for them. For mums, it is simply a chance to escape the stresses of the city. 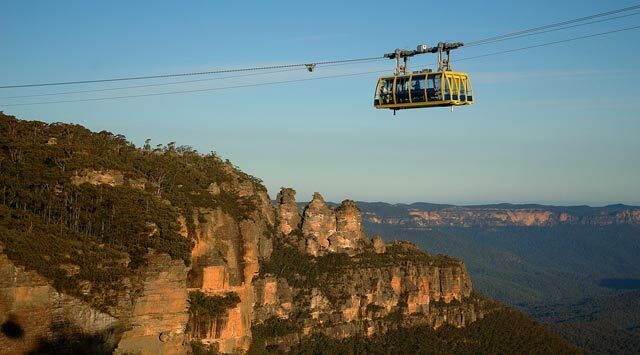 Why not make a weekend of it and stay overnight in a cabin at the nearby Blue Mountains Tourist Park- Katoomba Falls and take the opportunity to check out the amazing views at night on the floodlit walk along he southern escarpment with views of the three sisters. 2. Picnic & Paddleboating in Lane Cove National Park If you are looking for an escape without the long drive Lane Cove National Park is perfect. 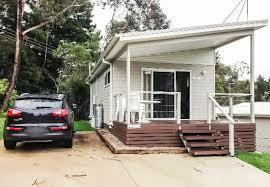 There are great picnic spots by the water and plenty of parking. Aside from a little kiosk selling chips, drinks and ice creams, there are no food outlets here so be sure to pack a full picnic with everything you need. 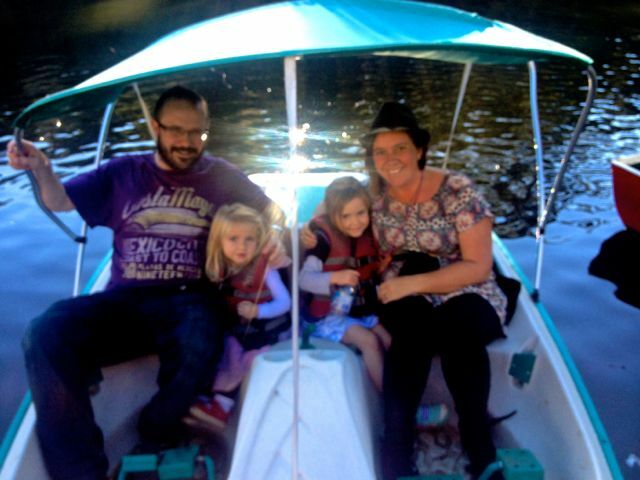 The paddleboats are great fun and there are short bush trails to explore. Check out this blog from 2014 for more. 3. 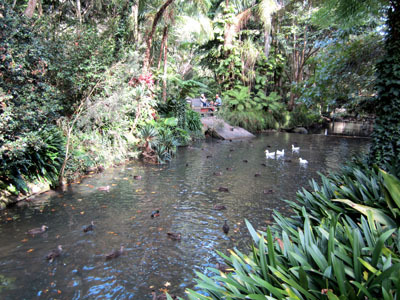 BBQ at Camellia Gardens The Camellia Gardens in Caringbah are a gorgeous spot for a relaxing picnic surrounded by gorgeous landscaped gardens, with ducks wandering the grounds searching for excited children ready to feed them with their bread scraps. There is a BBQ area, picnic tables dotted around the grounds and plenty of grassy areas to lay down a picnic blanket. 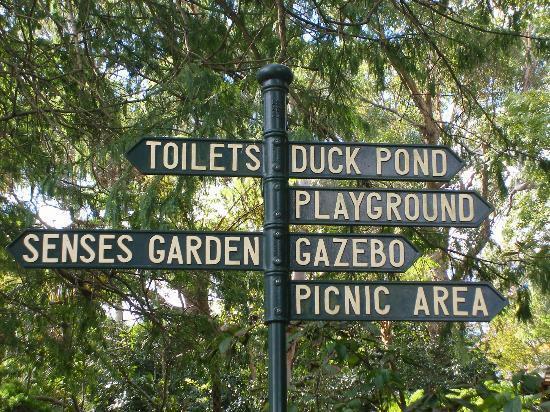 There are plenty of walks through the gardens and a babbling brook cascading through the grounds to keep it interesting for the kids as well as two fenced in kids playgrounds. There is also a teahouse onsite for a special treat although on days like Mothers’ Day it is often busy. 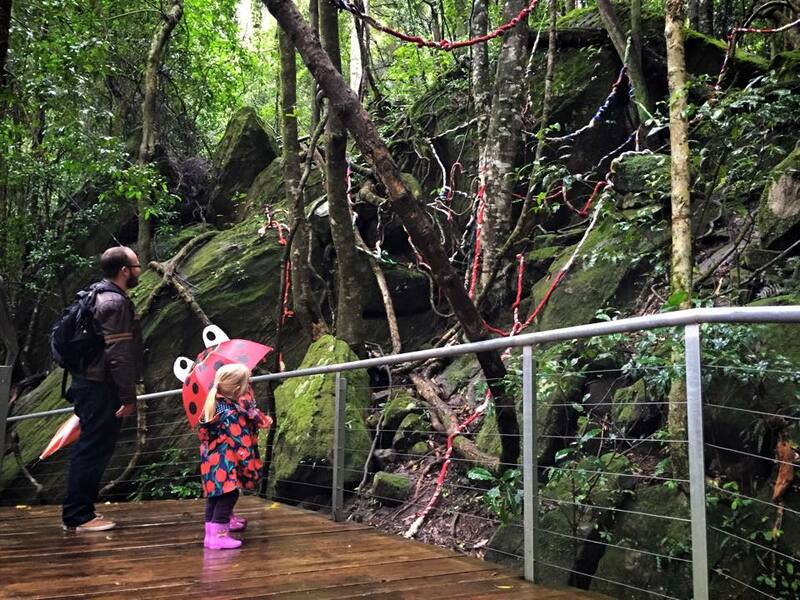 What are your favourite Mothers’ Day activities in Sydney or surrounds? Spring in Sydney is all about sun, surf, food and festivals. For me, it is the time of year when I wish I could be in more than one place on each day of the weekend. There are the local festivals, school fairs, art & about, and Good Food Month. And then the sunny days beg for trips to the beach, BBQs and picnics. If I wake up on a Spring morning and the sun is shining I jump out of bed with a spring in my step and am desperate to get the day started- trust me… this doesn’t happen in Autumn or Winter! Today, that is exactly what I did – desperate to get out and make the most of my Sunday, despite my other half being a little worse for wear after the first Sydney FC game of the season!